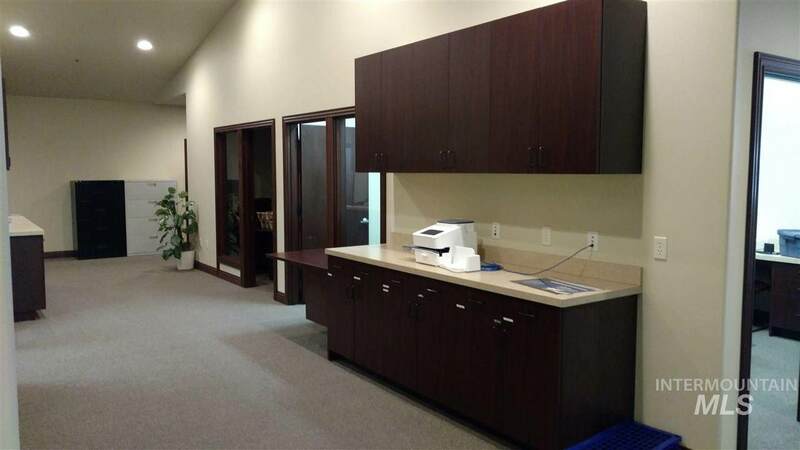 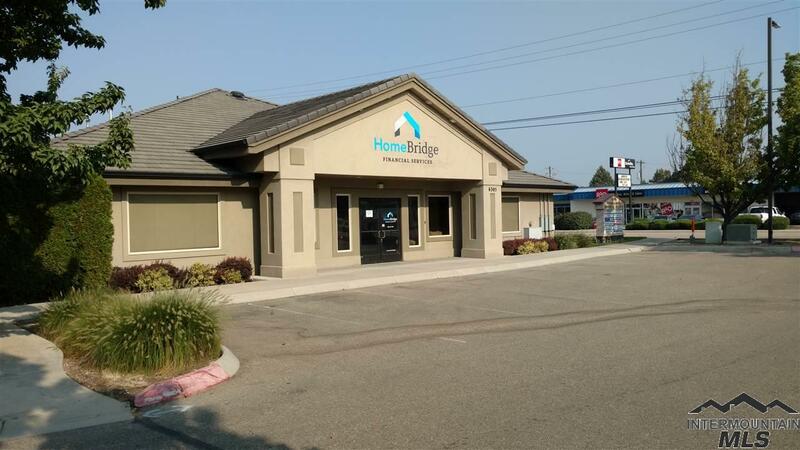 26 offices, break rooms, copy area, vaulted ceilings and separate restrooms. 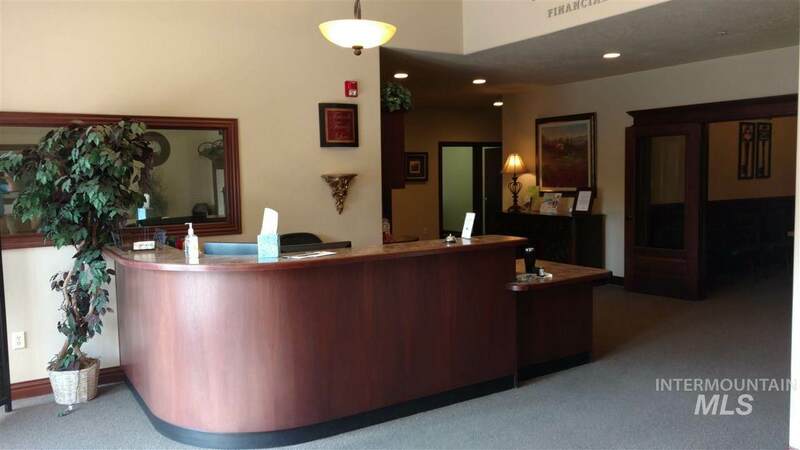 Built in reception desk and copy area cabinets. 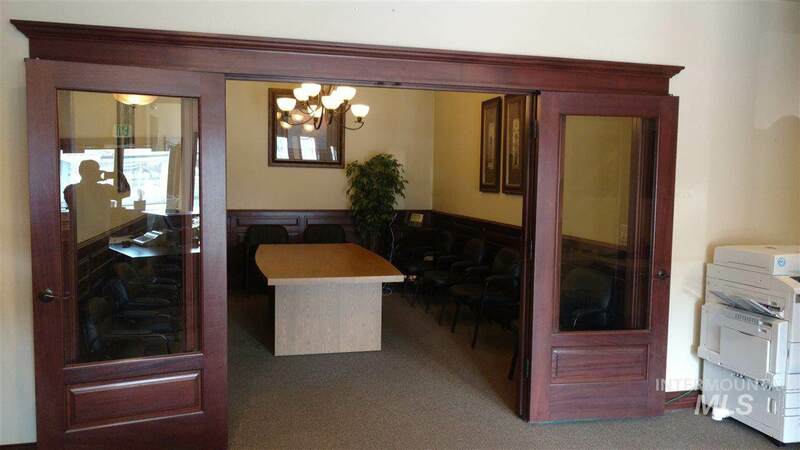 Building is currently being leased as one unit but can be split into two.